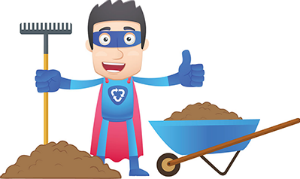 Hamilton Food Share > About Us > In the News > Uncategorized > City of Hamilton Spring Compost Giveaways – Volunteers Needed! The City of Hamilton is offering spring compost giveaways at locations across the city on Saturday April 27th, May 4th, and May 11th starting at 7:00am. You will need to bring your own buckets, shovel, and elbow grease. The compost is for residential use only and available while quantities last. 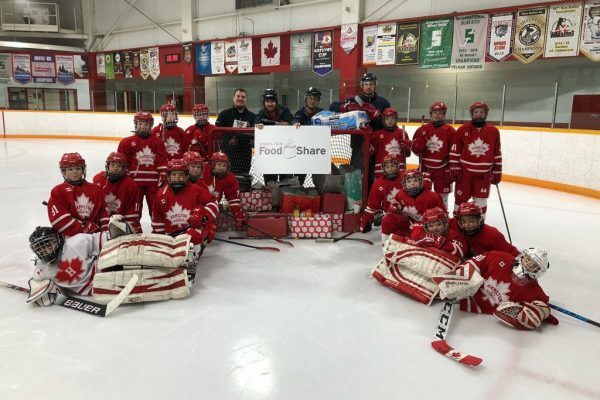 The public is encouraged to bring monetary donations in support of Hamilton Food Share. We are also recruiting volunteers to assist at specific locations. 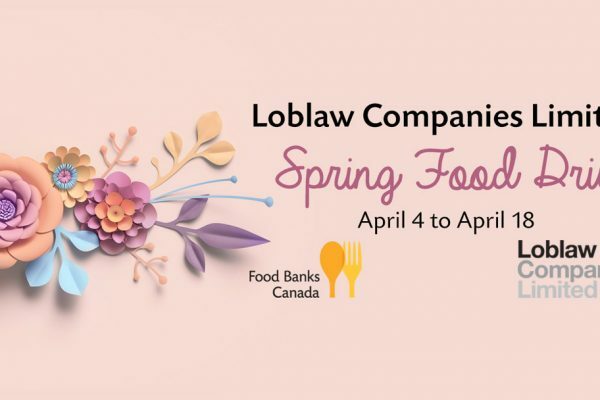 If you would like to interact with the public and collect donations on behalf of Hamilton Food Share, please contact Leah at leah@hamiltonfoodshare.org or call (905) 664-9065 to lend a hand. Please click here for more details on the dates and locations of the giveaway events.